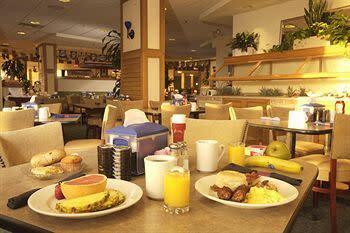 Located in the Holiday Inn and Suites, the bistro overlooks the Atlantic Ocean and provides spectacular views. Local seafood, Maine Lobster, Angus beef, poultry, chops, pasta, dishes and nightly dinner specials. 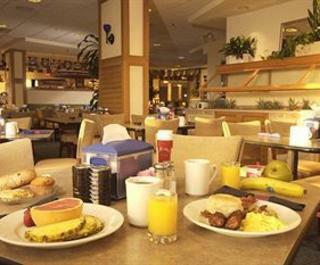 Enjoy a fresh-from-scratch menu while taking in beautiful Atlantic Ocean views.